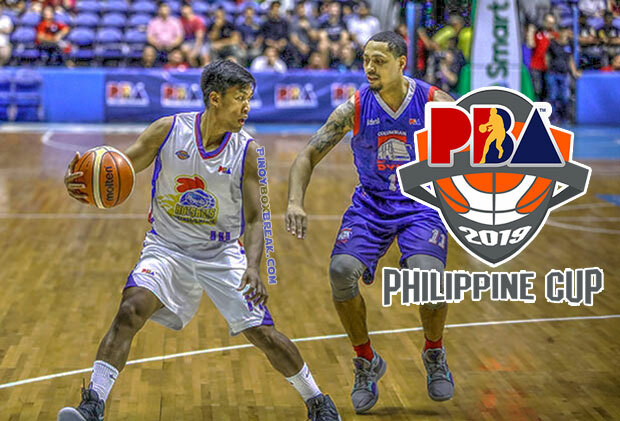 The Magnolia Hotshots Pambansang Manok is scheduled for a head-to-head game against the Columbian Dyip at 4:30 P.M. on March 13, 2019 live from the Smart Araneta Coliseum. The Hotshots are looking to follow-up their victory against the Alaska Aces few days ago while the Columbian Dyip wanted to solidify their playoffs bid when PBA resumes this afternoon in Quezon City. Since the Alvin Patrimonio era the then known as the Purefoods TJ Hotdogs squad were always present in the playoffs picture of the All-Filipino conference. Last year, after switching their team name to Magnolia Hotshots Pambansang Manok they reached once again the Philippine Cup Finals. Yet, in this year’s version of the PBA first conference, Magnolia seems far from their championship form until their game against the Alaska Aces last March 9. Hotshots head coach Chito Victolero challenged his troops to consider each game as they’re now in the playoffs and take it as do-or-die situation. “It’s another playoff game for us. We have considered every game na do or die na sa amin because of our situation,” said Victolero. “But I think iyung mga players ko naman they embraced iyung challenges, eh. We’re starting to get our rhythm and our defensive mindset,” added last season’s Coach of the Year. However for Columbian head coach Johnedel Cardel, they take each of their remaining games much finer. They wanted to win each of the quarters so that there’s a bigger chance for them and control the fourth control. “Ang sabi ko nga, every quarter we have to fight, play defense,” said Cardel.